H&W was launched at the Aughton Pudding Festival in August 2013. Please get in touch for a quote or if you have any upholstery queries. 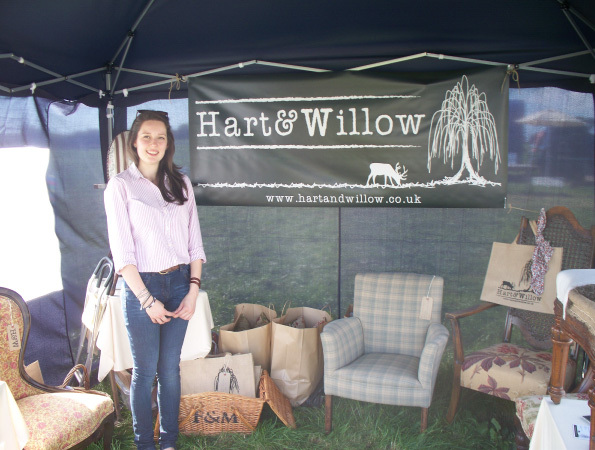 H&W are based in the hamlet of Lupton, on the outskirts of Kirkby Lonsdale, Cumbria. We look forward to hearing from potential customers throughout the South Lakes, North Lancs, and North Yorks areas.